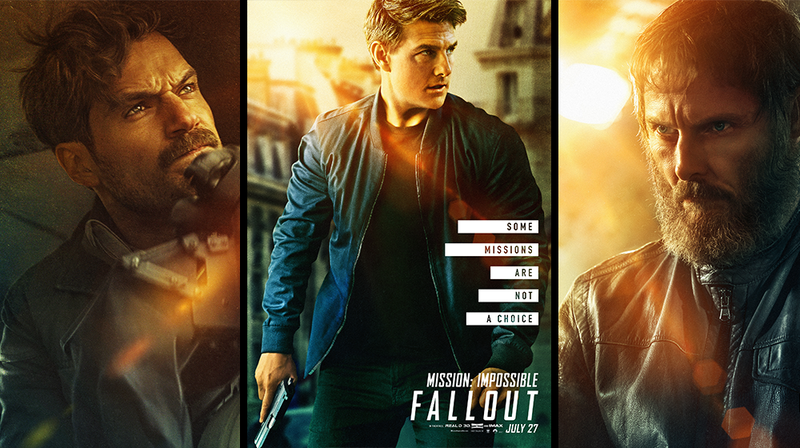 On Monday a new batch of Mission: Impossible Fallout character posters were released online. The posters focused on veteran franchise actors Tom Cruise, Alec Baldwin, Rebecca Ferguson, Sean Harris, Simon Pegg, and Ving Rhames. In addition to returning cast member posters there were also a few dedicated to new franchise additions Henry Cavill, Vanessa Kirby and Angela Bassett. Mission: Impossible Fallout releases this summer on July 27, 2018.